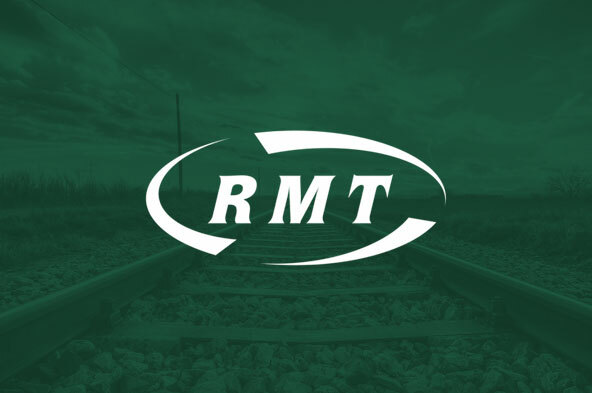 Bus union RMT responds to Campaign for Better Transport report released today exposing the crisis throughout the industry. "A toxic combination of fare increases, service cuts and privatisation has decimated Britain's bus network, condemning tens of thousands to lives of isolation and ‎transport poverty. "Entire communities have been cut adrift as‎ lifeline bus services have been savaged. There is a crisis on Britain's buses and it can only be resolved by rolling back the wholesale privatisation of the industry and investing in integrated and planned public transport services that leave no one behind."